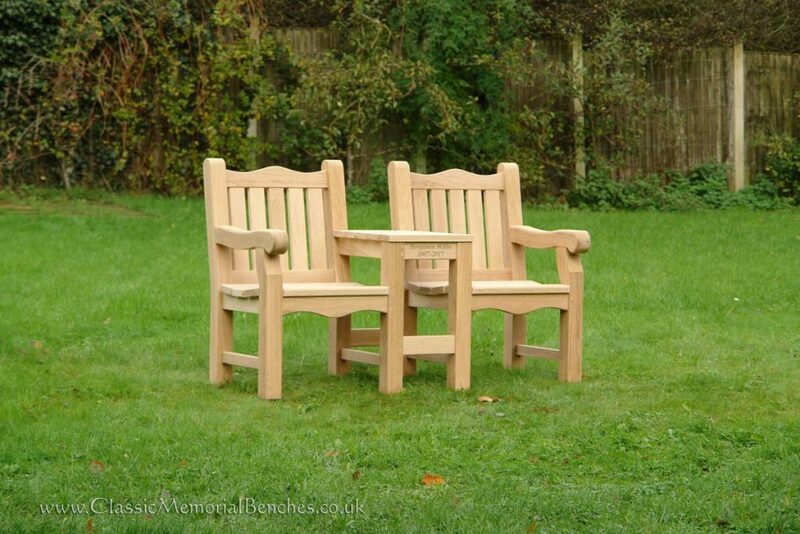 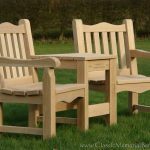 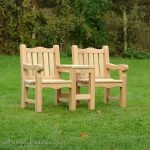 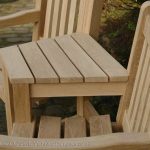 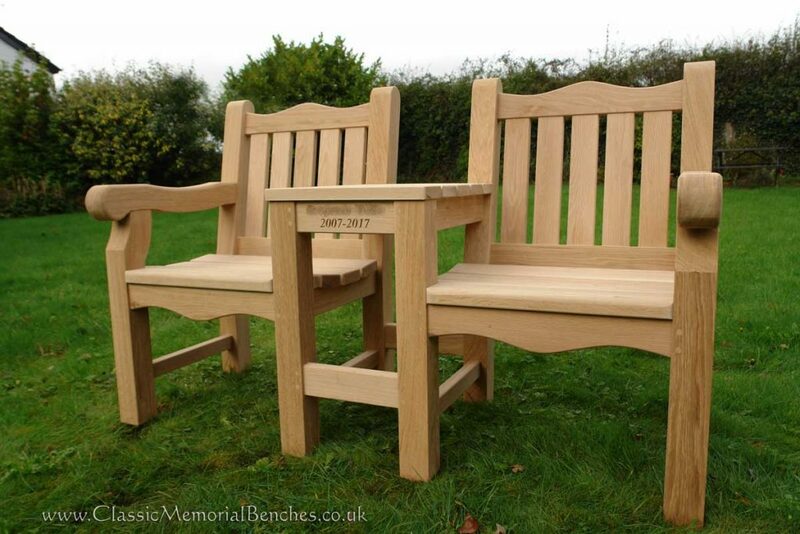 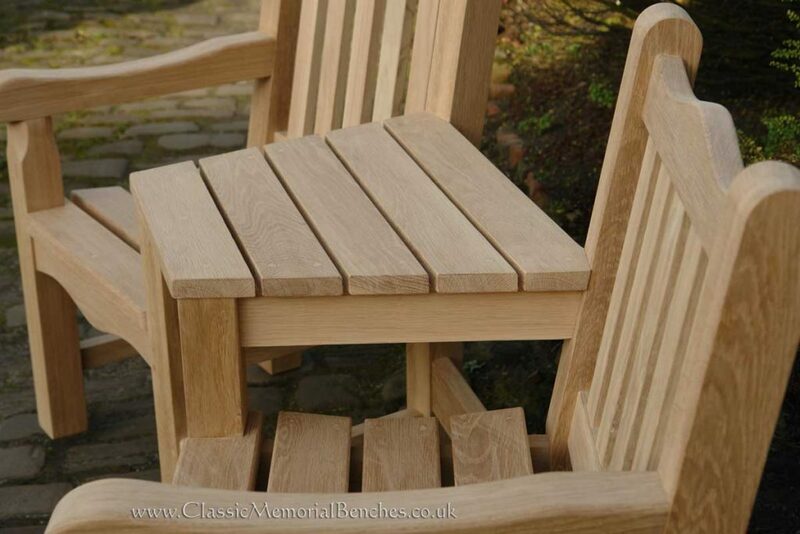 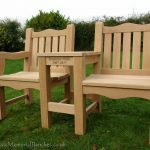 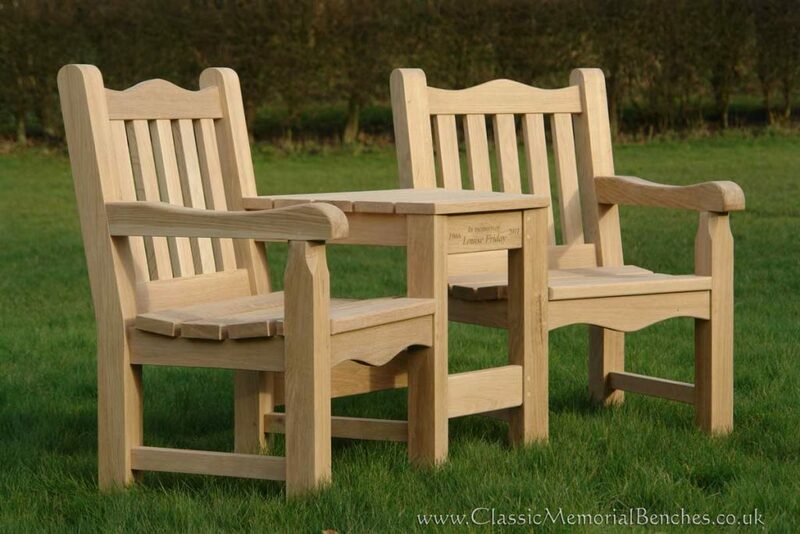 Chunky and solid and pictured above in oak, our Twin Seat is 5ft 6in in length. 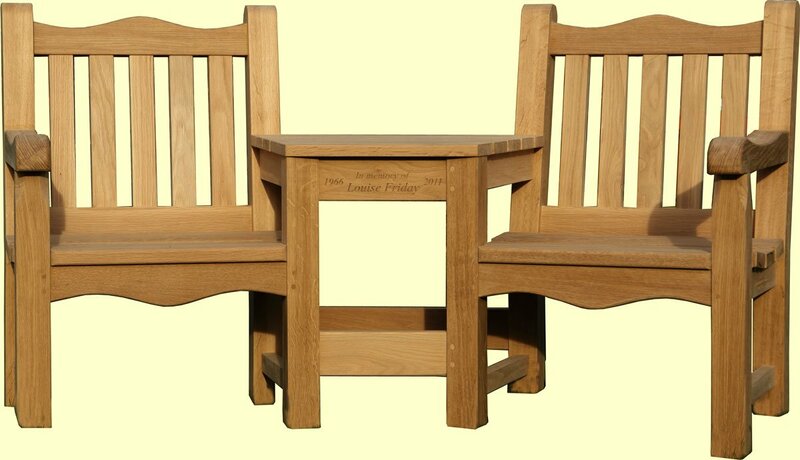 This model has an angled table but our furniture is made to order and we’ll happily make a straight one for you. 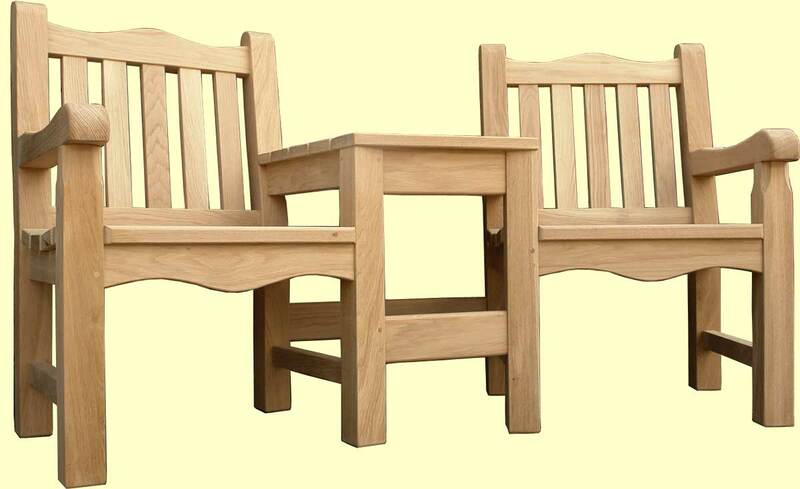 Above – The same seat in prime grade oak.